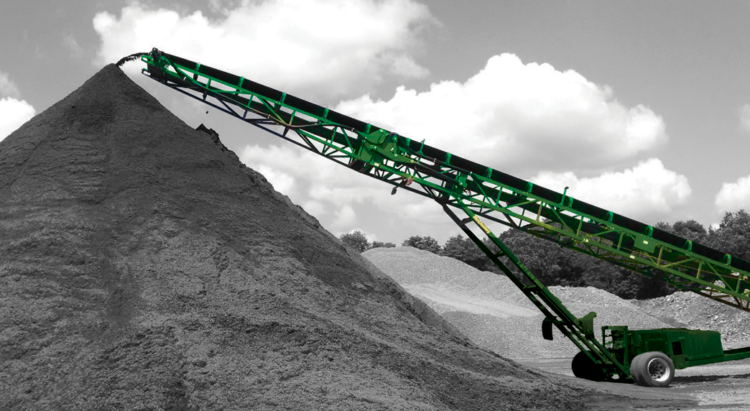 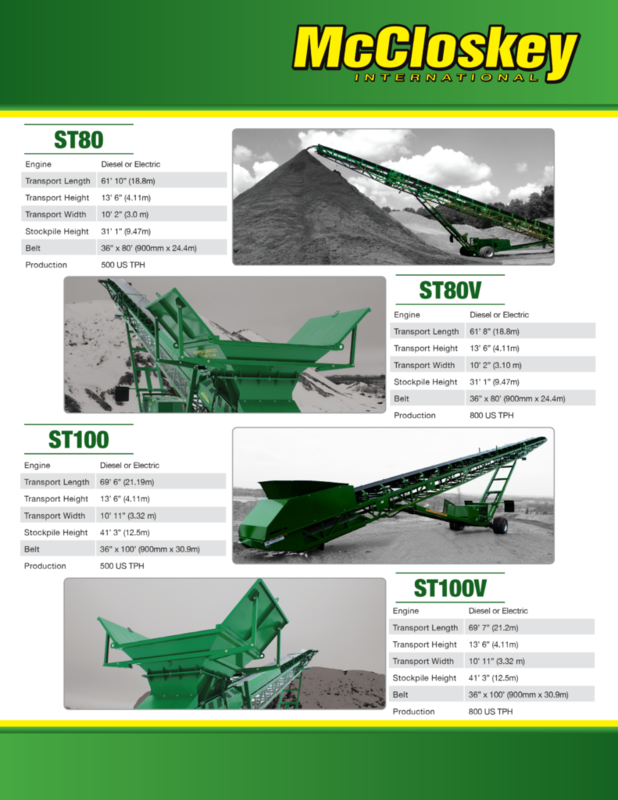 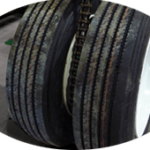 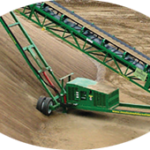 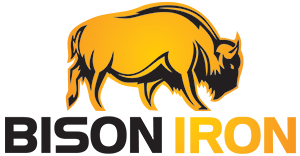 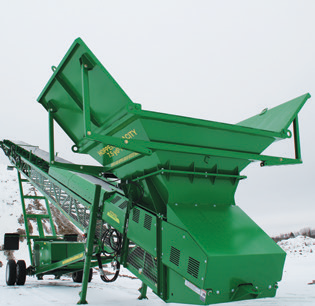 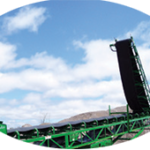 ST Wheeled Conveyor – Bison Iron Corp. 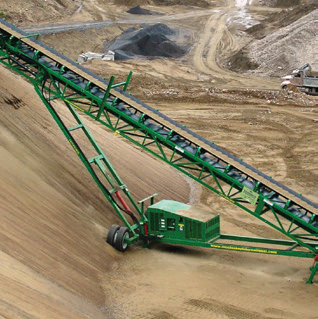 The McCloskey™ Wheeled Stackers have been designed for high capacity stockpiling operations. 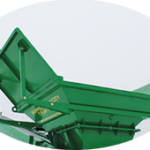 All units come standard with diesel power units, hydraulic main lift and hydraulic top fold. 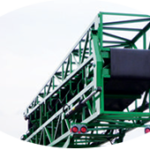 Electric and dual power are both available as options based on the best application for the customer’s business. 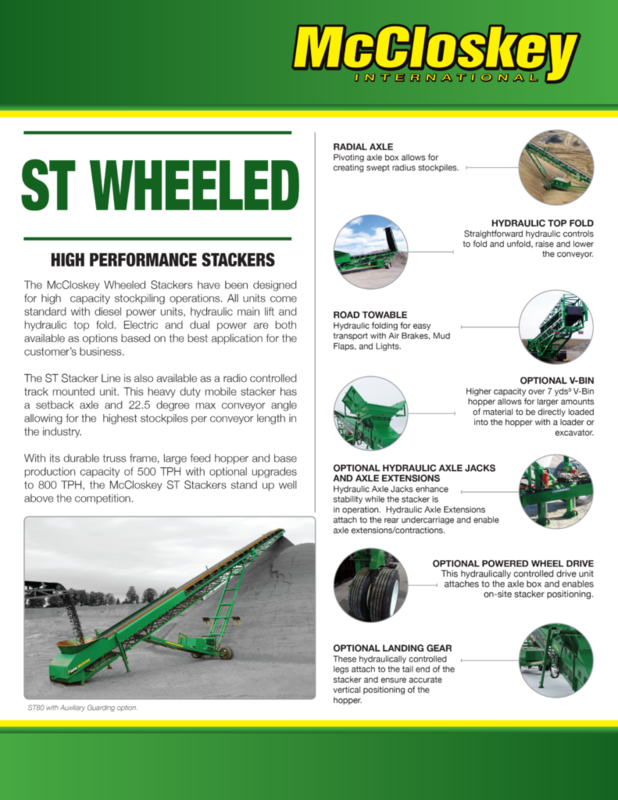 The ST Stacker Line is also available as a radio controlled track mounted unit. 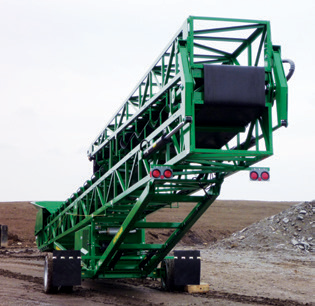 This heavy duty mobile stacker has a setback axle and 22.5 degree max conveyor angle allowing for the highest stockpiles per conveyor length in the industry. 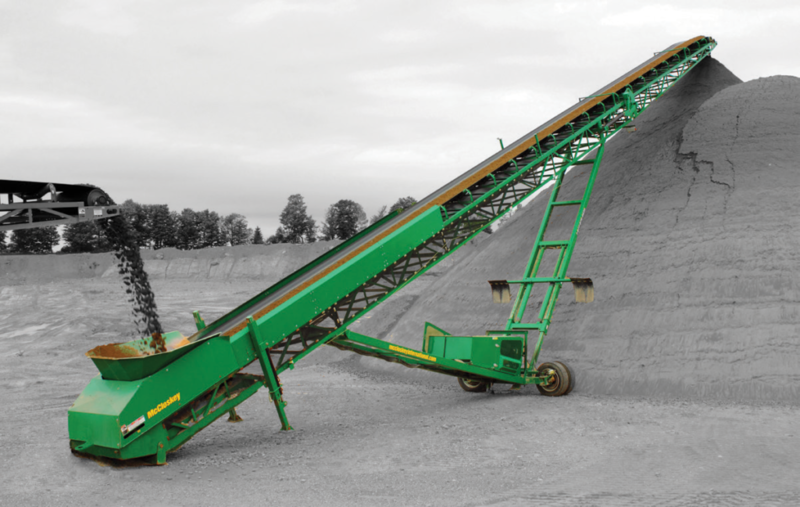 With its durable truss frame, large feed hopper and base production capacity of 500 TPH with optional upgrades to 800 TPH, the McCloskey™ ST Stackers stand up well above the competition. 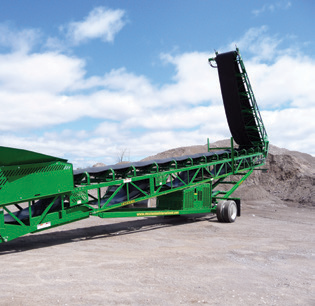 Pivoting axle box allows for creating swept radius stockpiles. 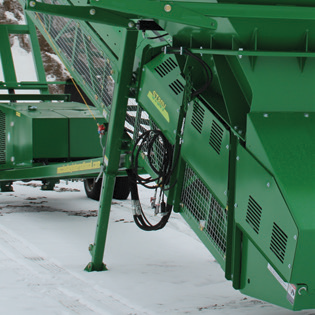 Hydraulic folding for easy transport with Air Brakes, Mud Flaps, and Lights. 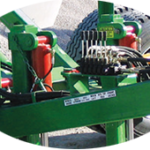 Hydraulic Axle Jacks enhance stability while the stacker is in operation. 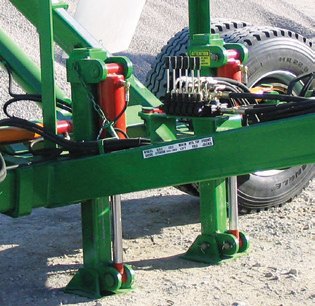 Hydraulic Axle Extensions attach to the rear undercarriage and enable axle extensions/contractions. 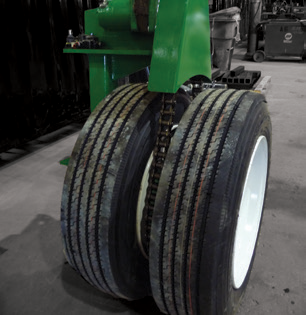 This hydraulically controlled drive unit attaches to the axle box and enables on-site stacker positioning.